Play Crossy Road on Apple TV - iPhone Unlocking.. 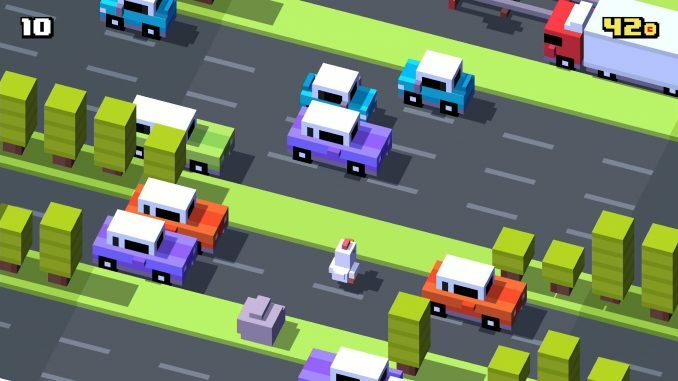 Play Crossy Road and your favorite games on Apple TV. The future of television is apps.